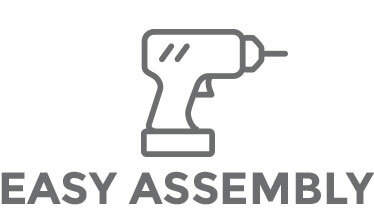 You receive the highest quality materials, unique and well thought out design and fitment, and quality Engineering from Miracle Truss®. From a basic set of drawings to fully state stamped or Canada certified building plans – we will help you take your project from an idea, to paper, and on to reality. Our unique steel web trusses can withstand even the harshest weather. 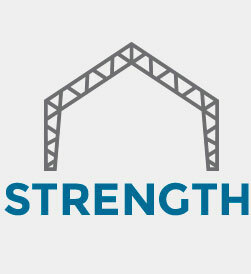 Closer truss spacing and closer secondary members mean a stronger building. No wood poles in the ground to rot off. Steel columns are strong and will last for generations. Period. Save labor cost and time due to how quick and easy the building goes up. 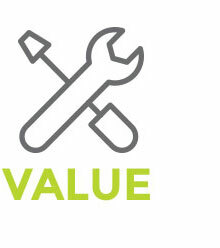 Then save money and time with not having to retro-fit the building to accept even the most basic finishing items such as windows, doors, insulation, and other materials – these items are easily added to our system. In the end you will have the best building for your needs for the best price and value with Miracle Truss® Buildings. Our team has worked on thousands of projects over the years and we want to help you get the best steel building kit, size, and configuration for your needs. We are here to help you explore your options. Clear span steel truss means no flat ceilings or low hanging rafters to get in the way of your equipment or projects. Open ceiling provides a great feeling to inspire creative projects. Miracle Truss® has its own web truss design selected from decades of experience in the steel building market. If it’s not one of our buildings, then it’s not a Miracle Truss® Building. 50-year Frame Warranty. Our web steel trusses are strong and built out of the best steel material in the industry. Snow and wind are no match for the Miracle Truss design. Do-it-yourself with our bolt together DIY steel building kit and save yourself time and money. D-I-Y or have a contractor / handyman help you – either way the building goes up quick, true, and strong. American made recycled structural steel with an industry leading 50 year frame warranty. A sustainable recycled product that lasts lifetimes. Solar panels and other Green building strategies are a perfect fit for our hybrid steel truss design. Straw-bale construction and other alternative methods work well with our flexible design. 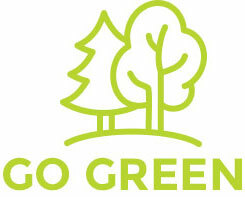 We also support the Go Green Initiative. Proudly made in the USA by quality craftsmen (not robots) and we are proud to be a Veteran owned business.